A great time was had at the 2018 SCALA Annual Supply Chain. Although the last of the England World Cup group matches was later that evening the timing was perfect and attendance was high. We have sponsored the event for several years now and it’s a great opportunity for senior industry leaders and professionals to discuss the key supply chain issues of the year. The event attracts over 150 senior professionals to meet up in the impressive grounds of historic Coombe Abbey in Warwickshire. The focus of this year’s debate was: Who is Driving Developments in Supply Chain and Customer Service? Retailers, Brand Owners, Logistics Companies or Technology Providers? 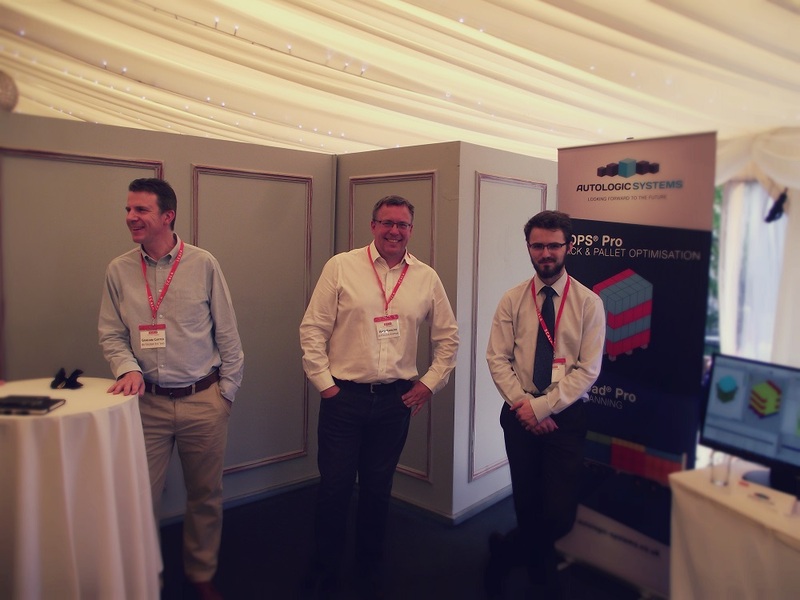 At the event AutoLogic showcased their latest in case, pallet and load optimisation and demonstration and simulation.